L aura C. Hoy, 80, formerly of Mountain Street, passed away on Saturday, Feb. 12, 2011, at The Pines in Glens Falls, following a long illness. Born on March 2, 1930, in West Haven, Vt., she was the daughter of the late John and Helen (Eldridge) Corscadden. Laura graduated from Whitehall High School, Class of 1949. She was formerly employed by New York Telephone, Sears Roebuck Co., Busteed’s Market and the Troy Shirt Factory. Laura was a member of the Columbiettes and a former Girl Scout leader. Besides her parents, she is predeceased by three brothers, Harold Corscadden and Fred Corscadden and an infant brother. 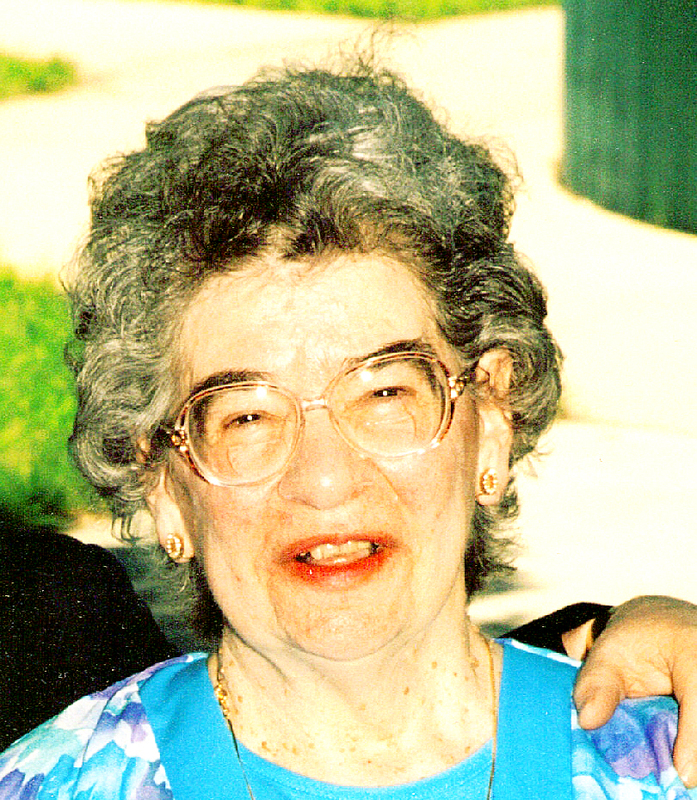 She is survived by her husband of 60 years, Kenneth Hoy, of Whitehall; her four children, Debbie Pratt and her husband, Pete, of Whitehall, Joan Hoy of Queensbury, Jeff Hoy and his wife, Lisa, of Franklin Springs and Mike Hoy and his wife, Julie, of Ballston Lake; her grandchildren, Jacob, Lindsey and Nathan; two sisters, Mildred Hamilton of Salem and Phyllis Fitzgerald of Greenwich; one sister-in-law, Gayle Corscadden; and several nieces, nephews and cousins. A Mass of Christian burial will be celebrated on Wednesday, Feb. 16, at 11 a,m. at Our Lady of Hope Roman Catholic Church in Whitehall, with the Rev. Michael Flannery, pastor, officiating. Interment will be in the spring at Our Lady of Angels Cemetery in Whitehall. Family and friends may call at the Jillson Funeral Home, Inc., 46 Williams St., Whitehall, on Tuesday, Feb. 15, from 4 to 7 p.m. In lieu of flowers, expressions of sympathy may take the form of a donation in Laura’s name to The Pines Activity Committee, 170 Warren St., Glens Falls, N.Y. 12801.